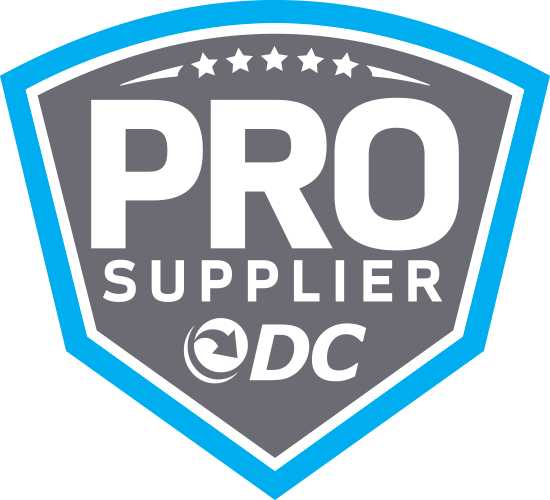 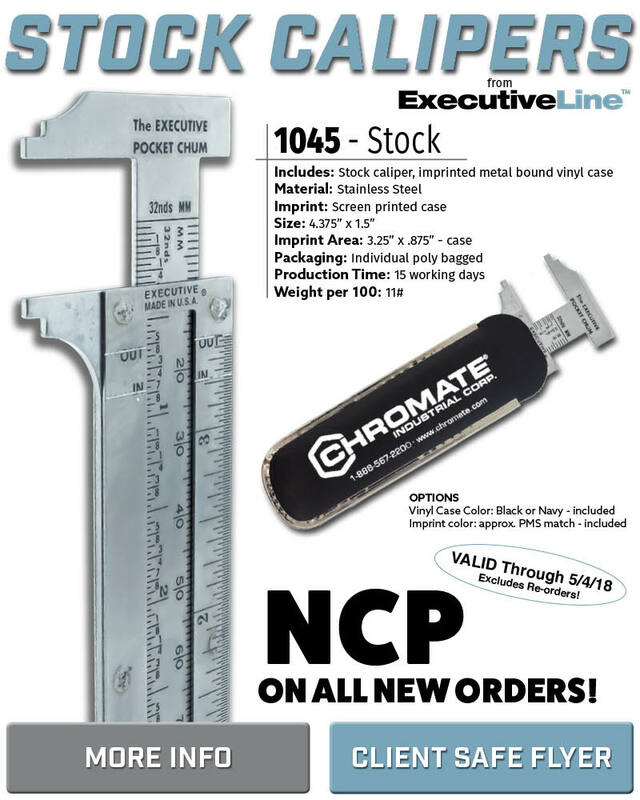 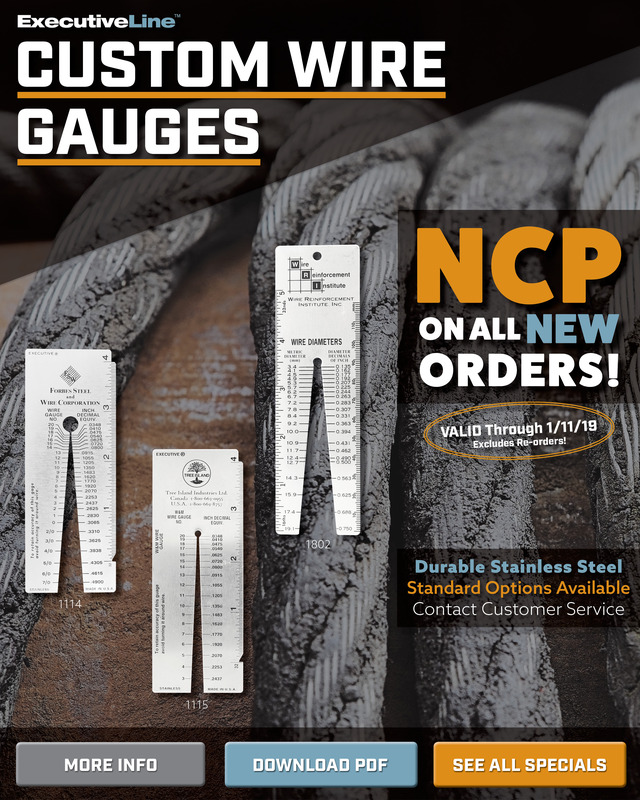 Current Special: NCP on all NEW orders! 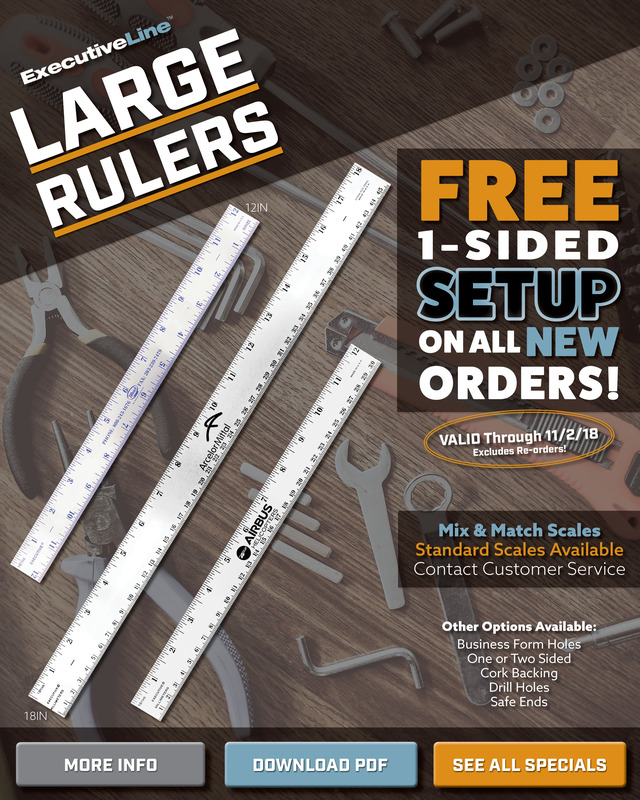 Current Special: FREE 1-sided set-up on all NEW orders! 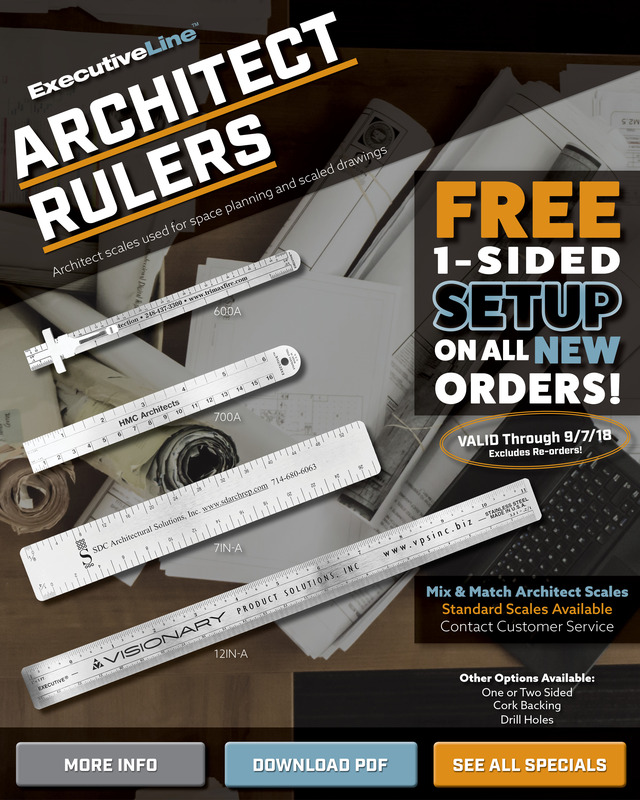 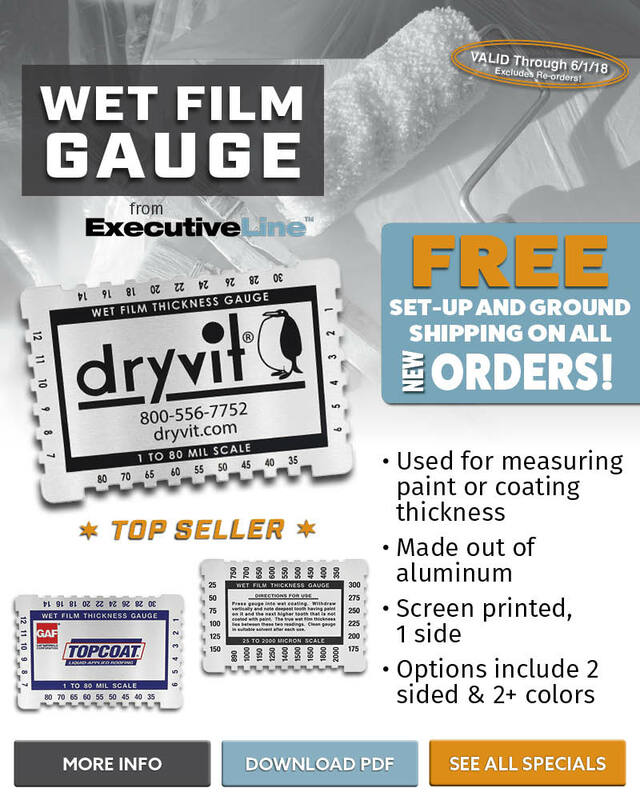 Current Special: FREE Set-Up and Ground Shipping on all NEW orders!